Visit our community at 300 Freedom Lane or call 949-643-1050 to learn more about Belmont Village Aliso Viejo and reserve your spot! Belmont Village Aliso Viejo provides the perfect blend of comfort, care and active living. The three-story community is nestled in the heart of Aliso Viejo in Orange County. 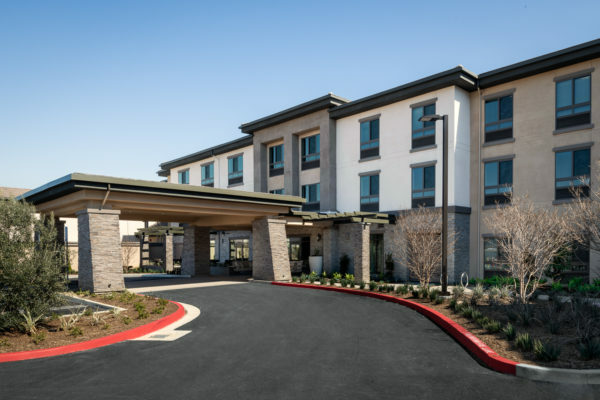 It is surrounded by premier dining, shopping and entertainment, and just a short drive from major healthcare facilities. 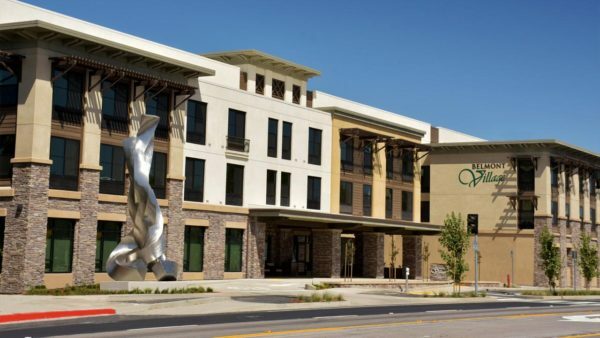 The vibrant community offers an abundance of amenities, including an array of elegantly designed common areas for gatherings and a technology center to help you stay connected. Everything you need to thrive physically, socially and mentally is at your fingertips – a professionally managed fitness center with on-site therapy services, a licensed nurse and well-trained staff on-site 24/7, innovative, award-winning memory enrichment programs, and a vibrant social activity calendar. You’ll enjoy restaurant-style dining and chef-prepared meals with new friends at Josephine’s Kitchen, get pampered in our full-service salon, and schedule complimentary transportation for personal excursions and appointments with our concierge. Our management team and specially trained staff will provide quality care and just the right balance of service and support to suit any lifestyle. 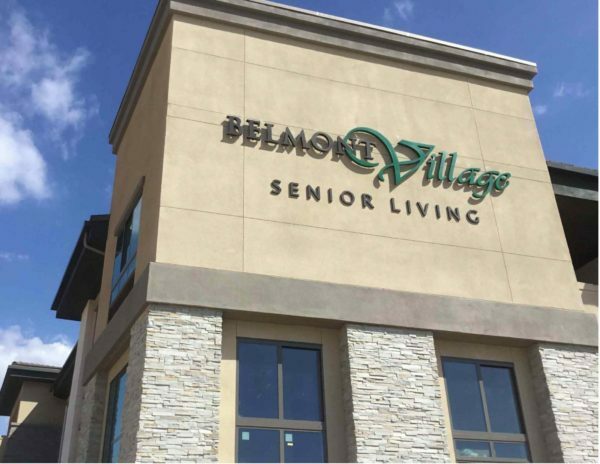 Belmont Village Aliso Viejo is located at 300 Freedom Ln, Aliso Viejo, California.